Every Sunday we will be hosting a weekly market at Jam Park, Airside Retail Park in Swords. 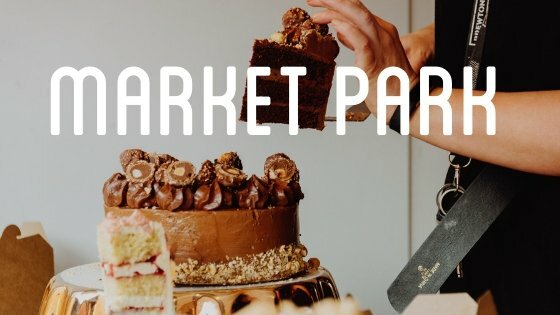 Featuring 30 rotating food, drinks, craft and retail vendors, plus a mix of music, games and Eatyard and Bodytonic events. Set across three floors, with various indoor and outdoor rooms, we’ll be starting our weekly Sunday markets in May, if you’d like to get involved whether your a vendor, cook, writer, event organiser, market lover, craft maker, we’d love to hear from you.